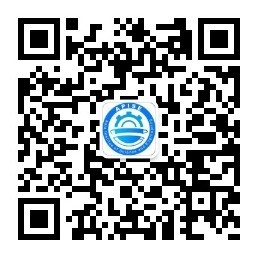 Asia Pacific Institute of Science and Engineering is a registered non-profit international scientific association. 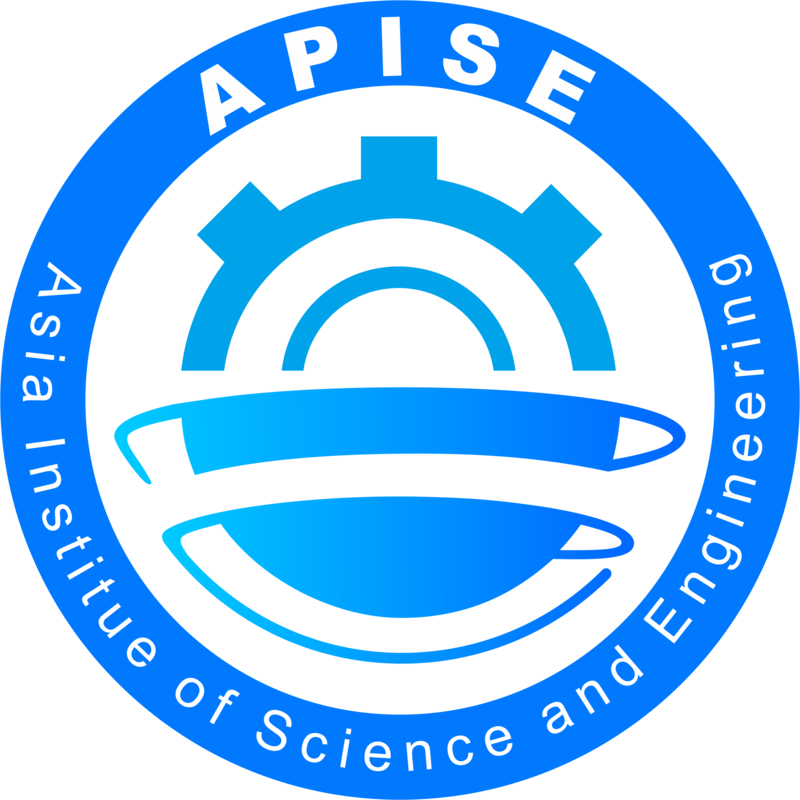 If you are interested in joining APISE as Free-of-Charge, please compile and return the Member Application Form along with your resume to member@apise.org. Your application will be processed in 5 working days.